feel good time: sneak preview. From the very start, I've always dreamed and imagined getting married at home in the South. I had the plantation I'd have the reception at picked out and everything. Though life is not perfect, and majority of things play out as you wouldn't have them imagined to be, I got married in September of 2012 in Utah. I managed to make the night feel southern with details that reminded me of home through florals and greenery, the location and especially my dress. I won't go over my story again with my mom and I, if you've read it you know and understand the history. If you haven't read it, feel free to look back on my post regarding the personal story behind my wedding dress. "To Catch a Thief" Wedding Dress story here! Just like any girl getting married, the dress is everything. For me it was everything and more. It was the cherry to top off my coca cola but it was missing one thing. The location. It was a sad realization that I wouldn't be getting married in Georgia. But I knew not all was lost. My great friend and photographer, Alex Steele was so gracious to fly to Georgia and photograph the story of my wedding dress, including my mom in majority of the pictures and the plantations and homes in my hometown. It was everything I had imagined my wedding to be and though I do not regret a thing that occurred on September 8, 2012, this photo shoot completed everything. These photographs are so special to me and to my mother. These photos capture more than just a dress but the love and passion behind it. Where I come from, what my mom and I did while growing up, everything. I can't wait to have these photos for the rest of my life as keepsakes and heirlooms. Most of all, I can't wait to share these with my future children. South and working your magic for me and making something true to my heart come to life. where did you get this applique? like what store? 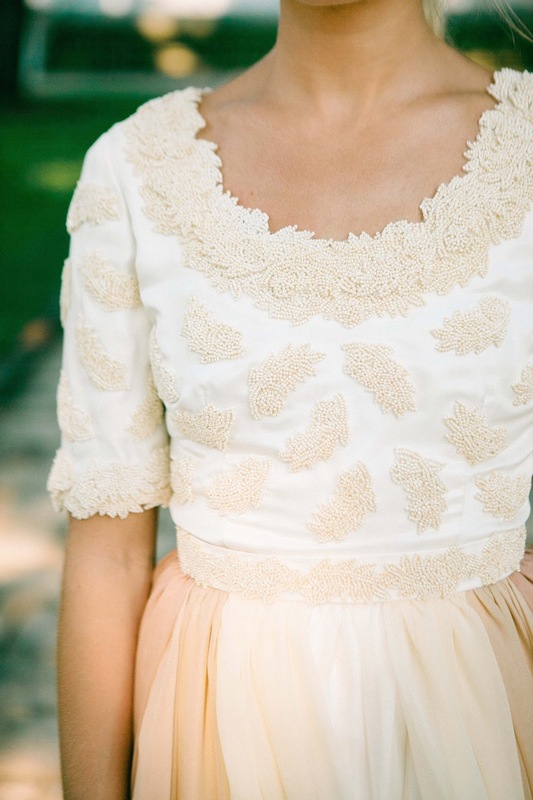 i'm looking at getting this for my wedding dress, so if you could tell me where exactly you'd be helping out so much! gorgeous dress! First, I love your blog. Second, I love your instagram! I have to tell you how refreshing you are. THANK YOU for being an example of modesty. Thank you for showing that you can still look amazing while living the gospel, fully! Wish their were more people that "got it". Thank you for showing that class, grace, and style can't be bought. Keep on being adorable, timeless, and a doer of good. Good things will come your way!